C3 Is A Leading Provider Of Technology Solutions That Enable Inspired Collaboration In Workplaces Around The Country By Turning Group Work Into A Highly Interactive, Engaging And Productive Experience. Business can benefit from collaboration – when people share ideas and work together, it's a chance to improve productivity and results.Our solutions give you those opportunities by enabling you to work with information in more meaningful, effective ways. You can easily share information, concepts and plans or discuss and brainstorm ideas – either in scheduled meetings or informal collaboration sessions. You can also effortlessly capture notes by writing in digital ink over any application and saving your work as a PDF or PPT file. Or you can mark up documents in Microsoft Office applications like Word, Excel and PowerPoint. Either way, you can distribute information instantly via e-mail, ensuring that all participants have a record of the meeting's outcome. 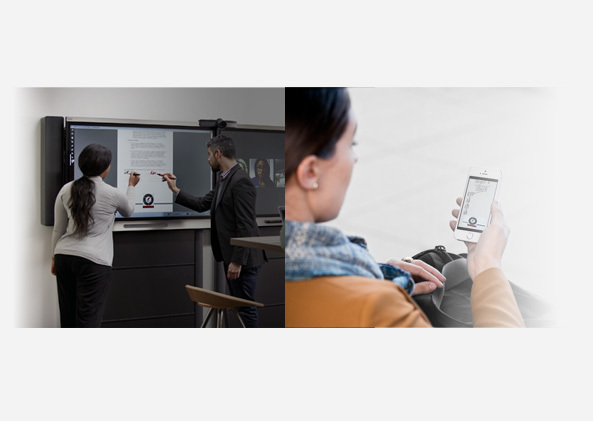 Regardless of the purpose of your meetings, presentations, demonstrations or collaboration sessions, SMART solutions can help make your workday more productive and drive success for your business.